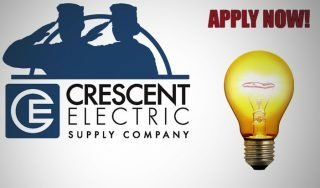 Based in East Dubuque, Illinois, Crescent Electric has 141 distribution facilities in 27 states, serving contractors, original equipment manufacturers (OEM) and the maintenance, repair and operations (MRO) needs of commercial, industrial, institutional and utility customers nationwide. The Company was founded in 1919 by Titus B. Schmid and continues to be owned by the Schmid family. Crescent is managed by a professional executive team and a diverse board of directors who make solid business decisions based on the company’s best long-term interests. 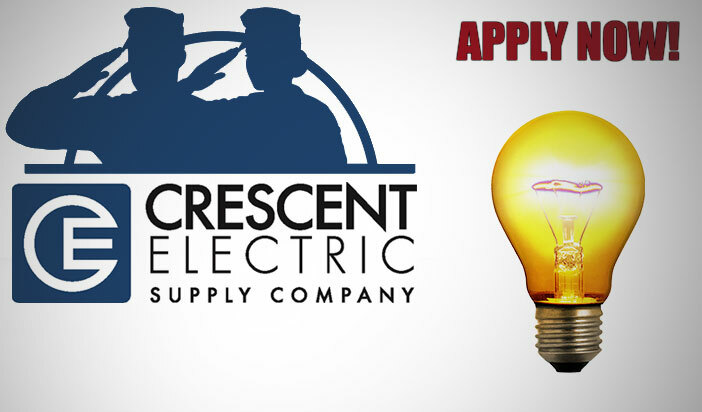 Click Here To View And Apply To All Of Crescent Electric Supply’s Available Positions!